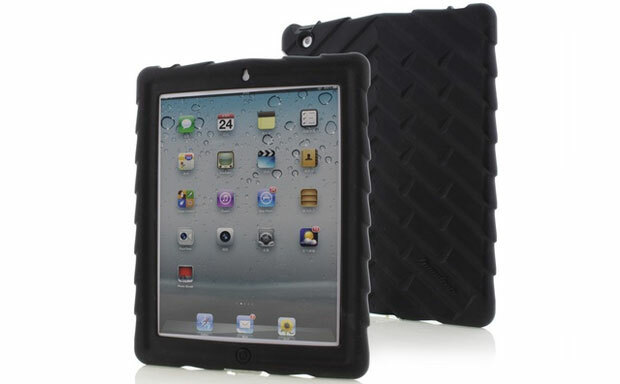 Gumdrop Cases were the first accessory manufacturer to announce an iPad Air case, and now that the tablet is out, the Bounce Skin case is also up for grabs. 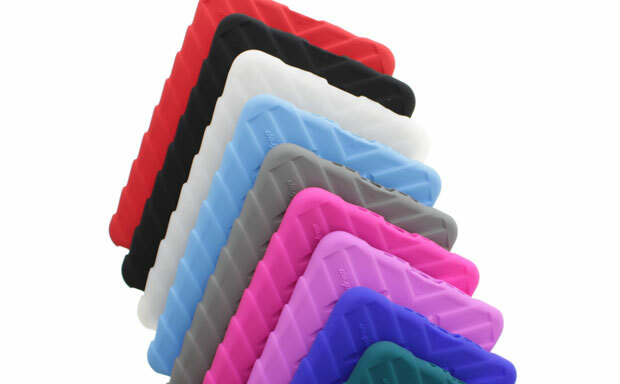 The new rugged tablet case follows the design of their previous accessory and provides durable protection for the device in any environment. 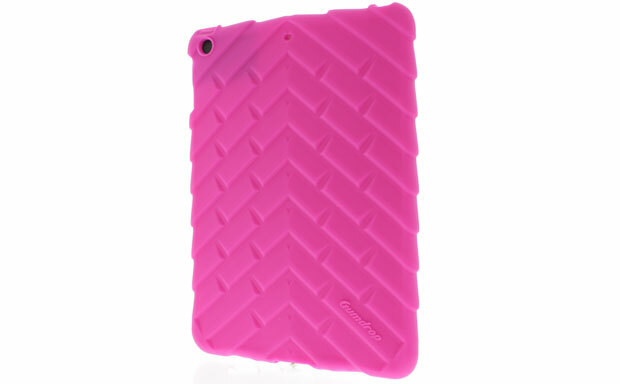 The air-filled chambers inside the case ensure extra cushioning for the corners and sides of the tablet. 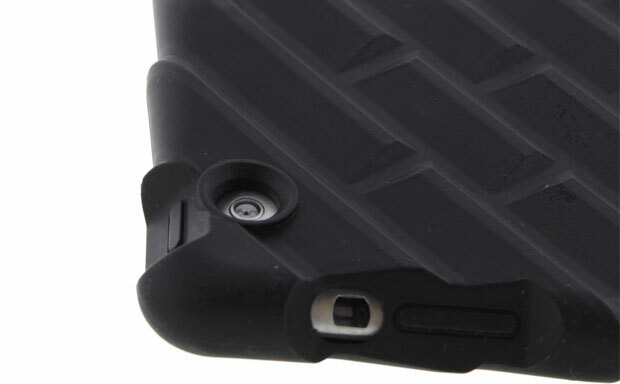 The case provides full access to all ports and buttons.